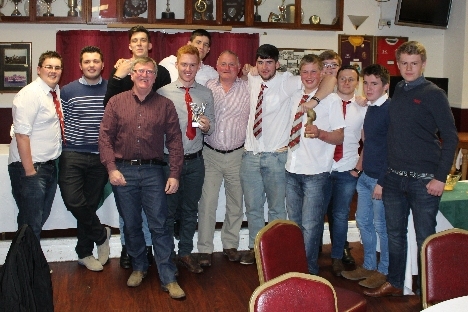 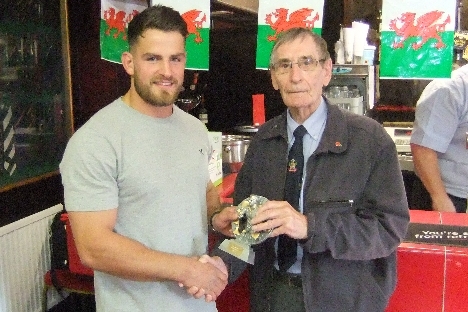 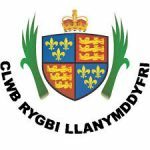 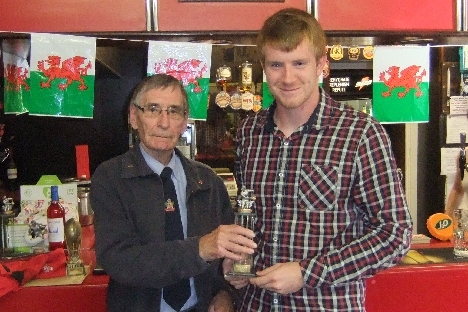 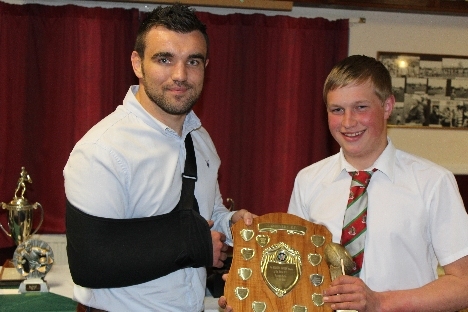 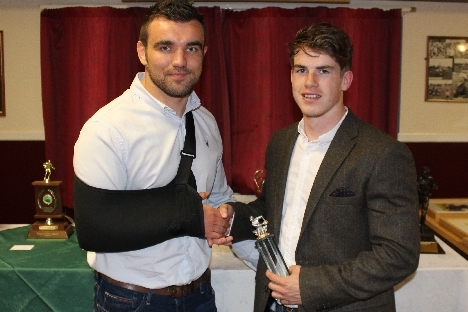 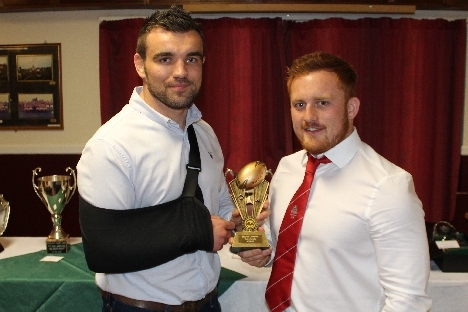 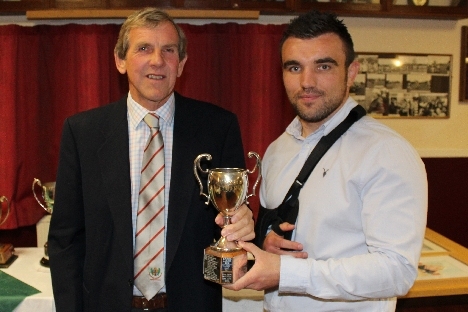 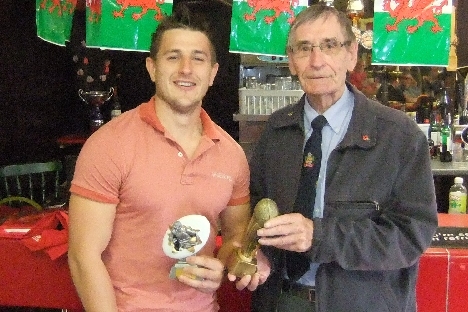 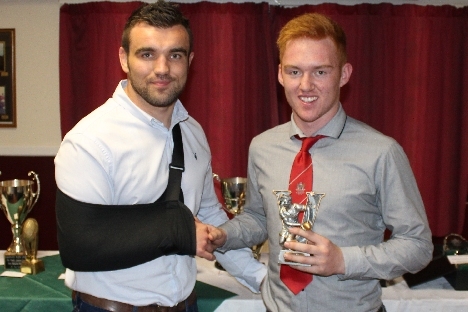 On 2 May 2015 Llandovery RFC held its annual Players’ Award ceremony at Church Bank. 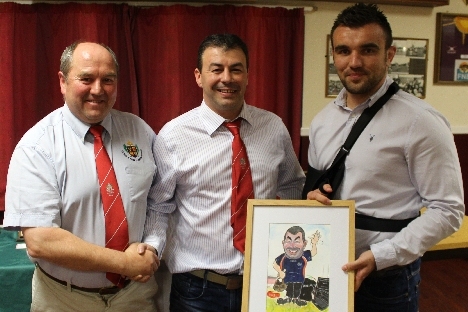 Guest of honour for the presentations was Emyr Phillips, who came up through the Junior and Senior ranks of the Drovers and is now of Scarlets and Wales. 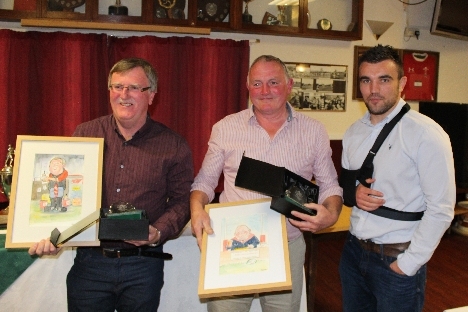 In a post-match ceremony in September 2015 four further awards were presented by Neville Morgan, one of a select band of players who helped re-form the club after the war and to lay the foundations for the Drovers’ success ever since.